does anyone know if putting lemon juice or aloe vera on it would help it, or am i basically screwed for the rest of my life with a hole there? I think if you give it some time it will 'level up' a bit, though there is the possibility of having a slight indentation there if it goes untreated. There are plenty of scar treatments that you can try, however, and as long as you start treating it after the redness goes away (or the standard waiting period) I'm sure it will not be as noticeable as it looks at the moment. its a crater now, although i put bio oil on it. but its a little rised so i'm hoping that its going to level out? after a while. if not, then i'm going to a derm and seeing if she can do anything about it. how much does it cost to see a derm? isnt it really expensive? 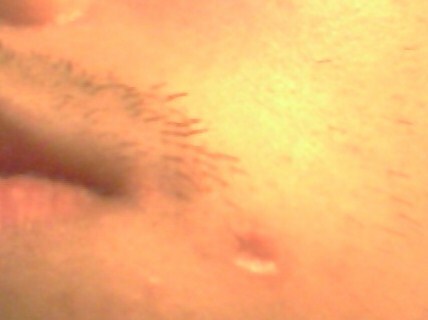 i dont think I can afford to see a derm with one or two craters that are about to form.